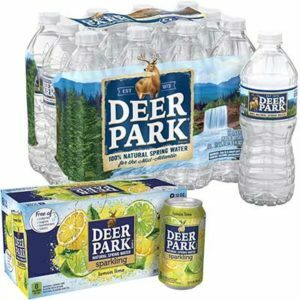 Get a free Pack of Deer Park Sparkling Water. Taste the natural spring water difference. 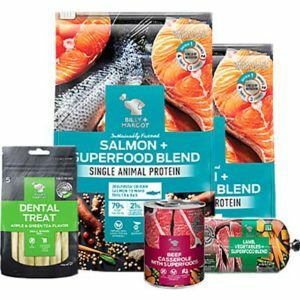 Offer ends on 9/30/19 or when all coupon supplies are depleted, whichever occurs first. 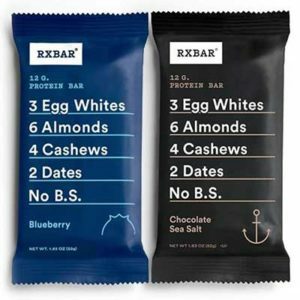 Receive ONE FREE RXBAR Single Bar (1.8 oz.). 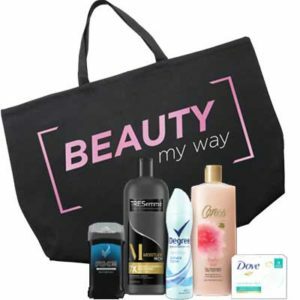 On Friday, you can download a digital coupon for a FREE item. 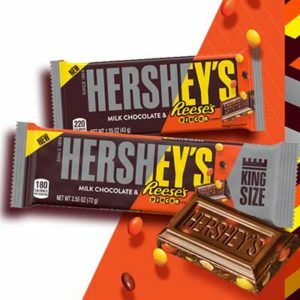 Receive one FREE HERSHEY’S Milk Chocolate with Reese’s Pieces Candy Bar.